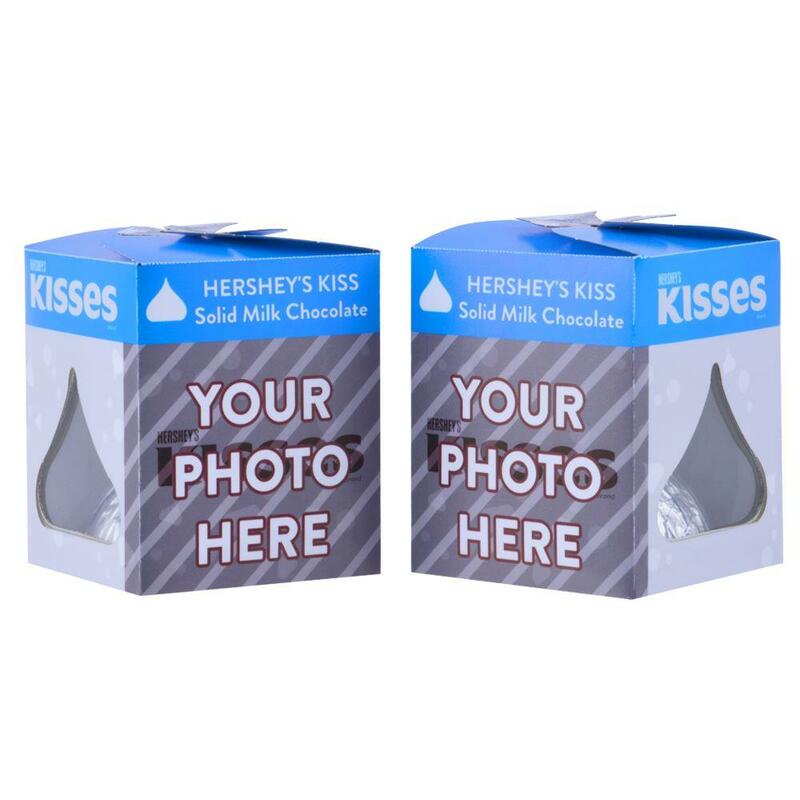 Personalized KISSES Milk Chocolates make the perfect party favors for weddings, baby showers, anniversary parties or birthdays! 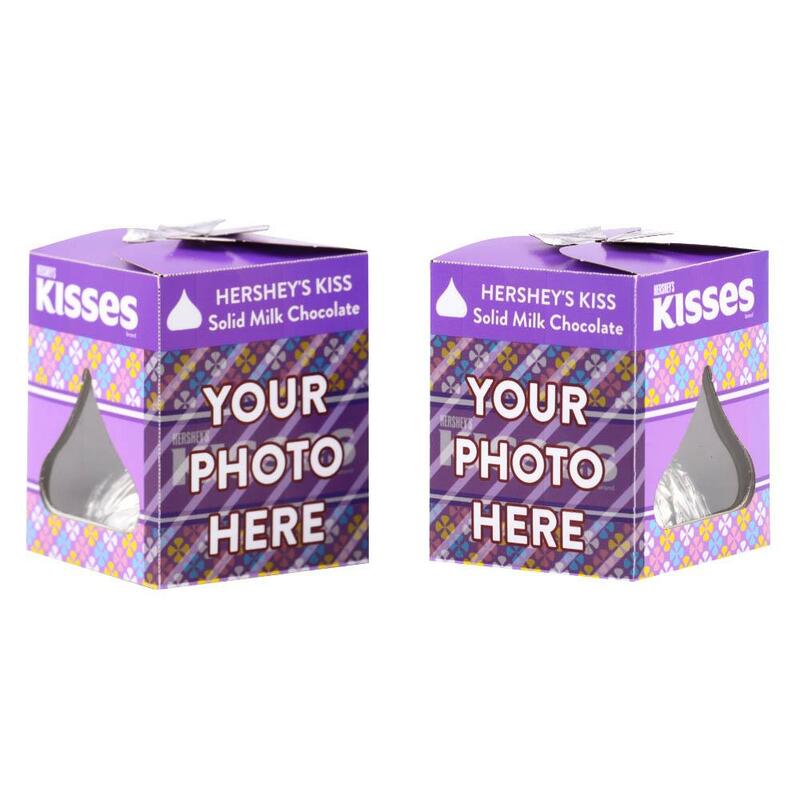 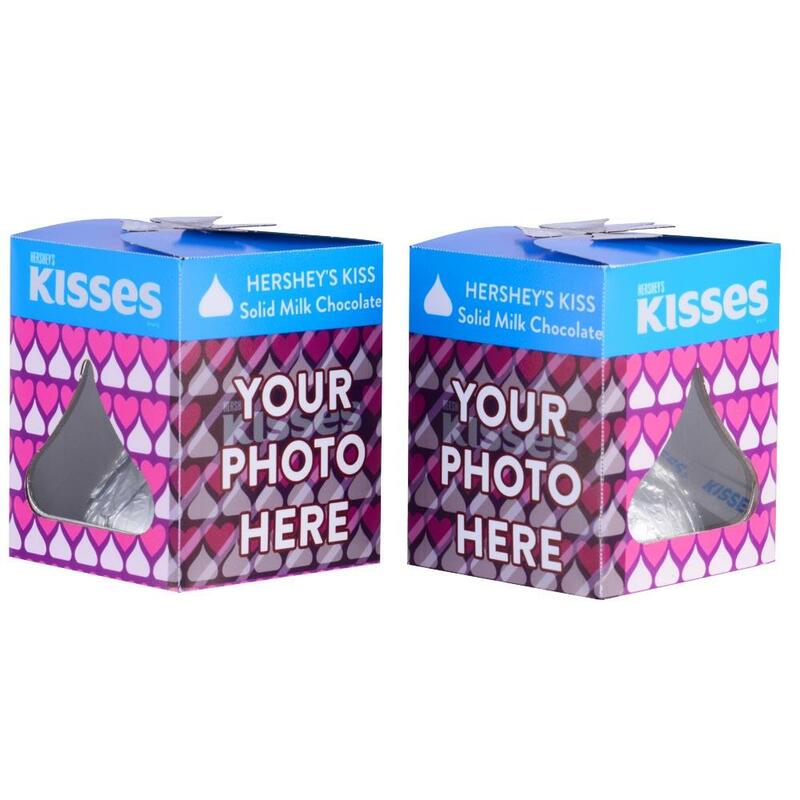 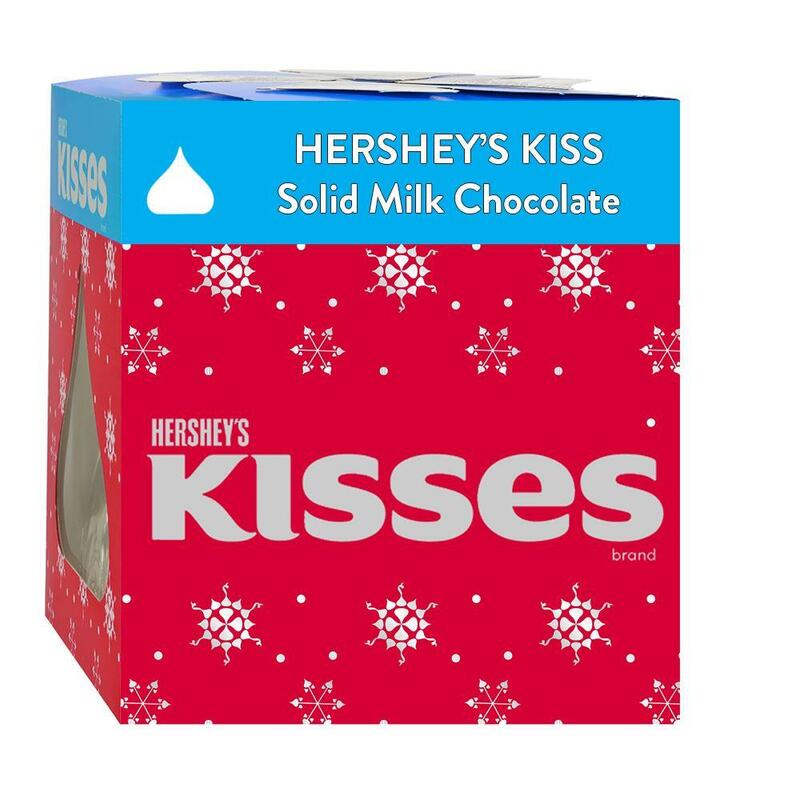 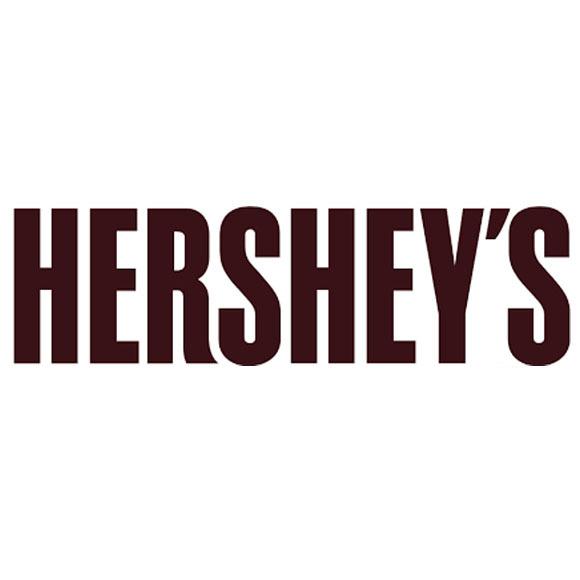 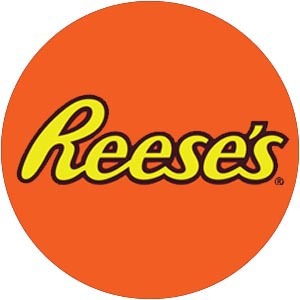 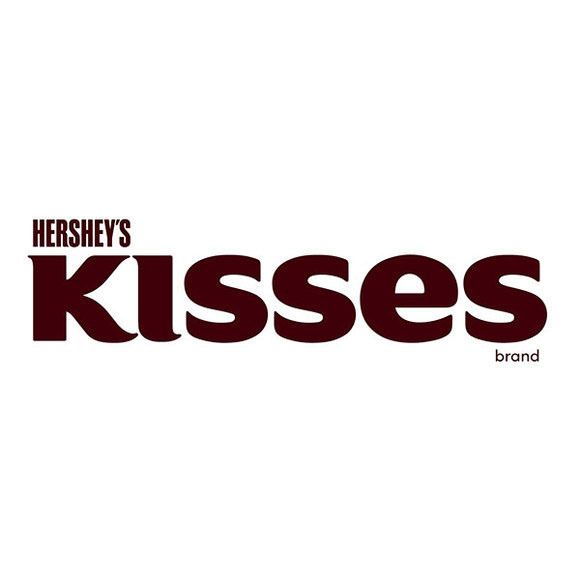 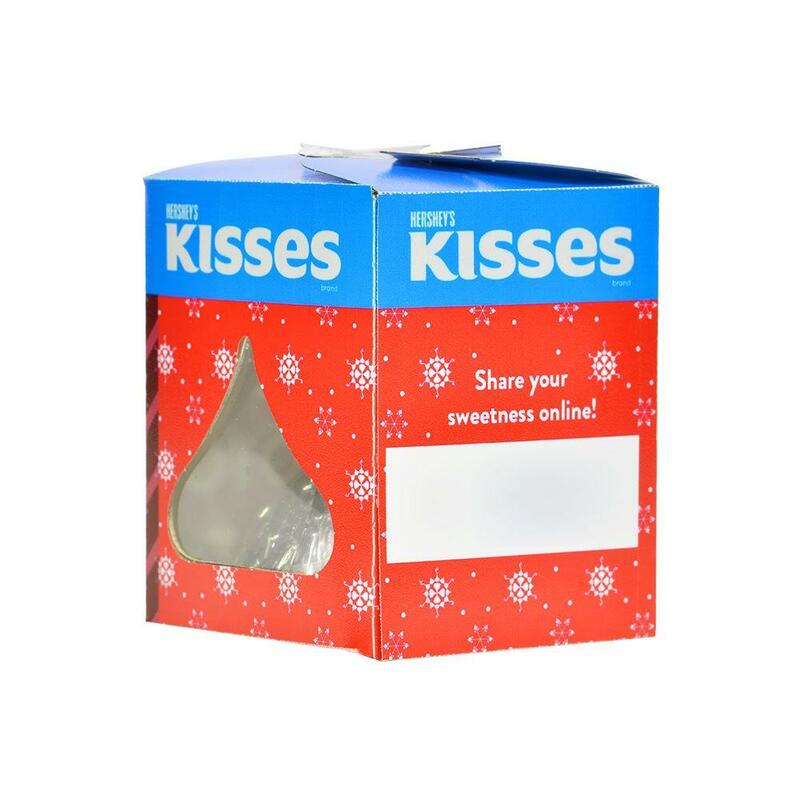 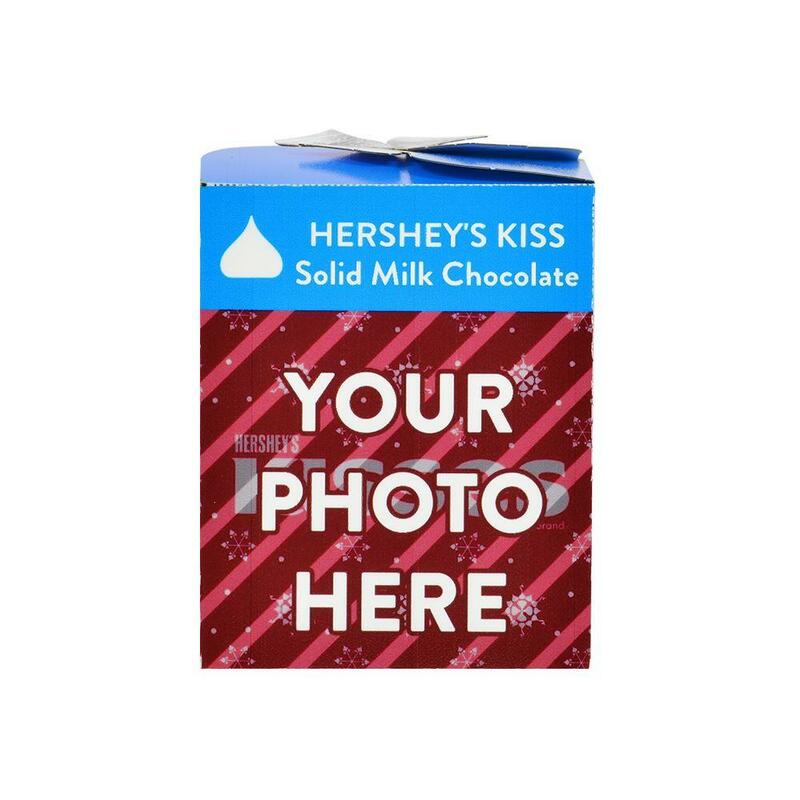 The iconic shape and classic taste of KISSES Milk Chocolates, along with your special photo and message, make these the perfect way to send your guests off with a gift and a smile. 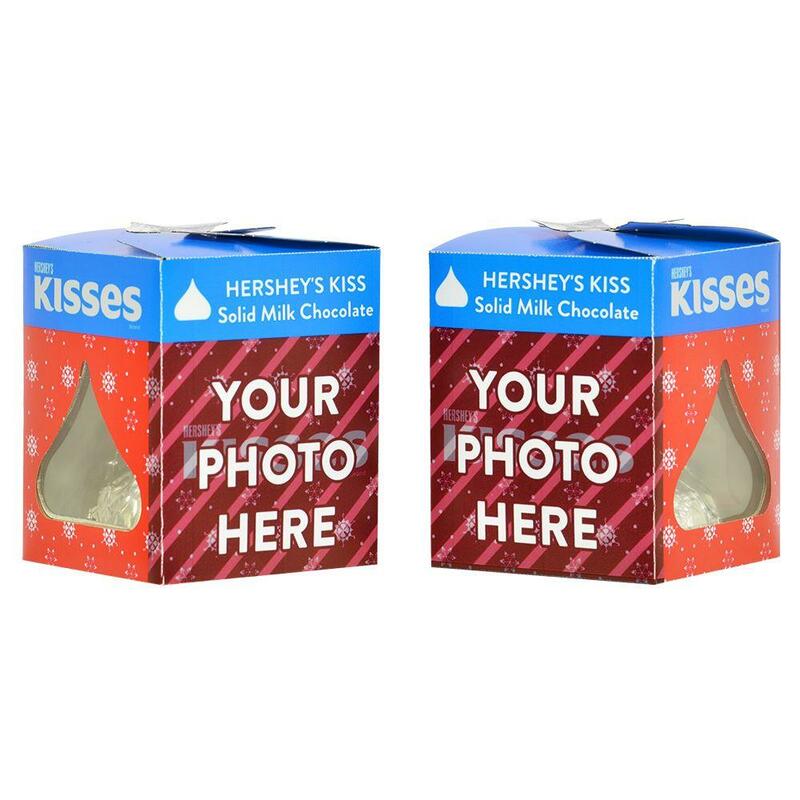 These two 1.45 oz KISSES Milk Chocolates are larger than our regular KISSES Milk Chocolates, but smaller than the KISSES Giant Milk Chocolate Candy. 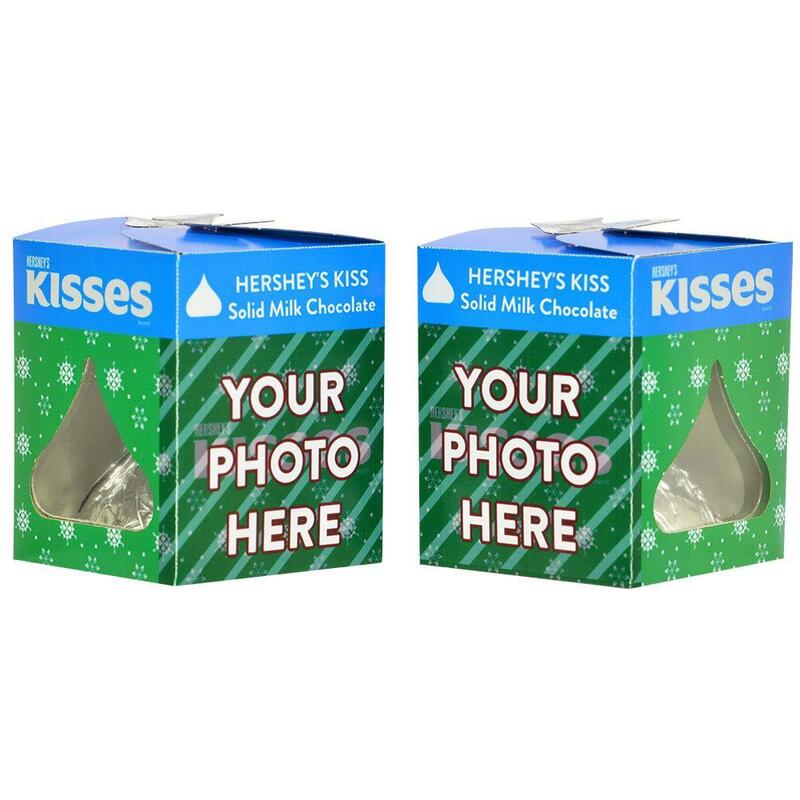 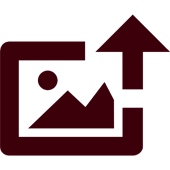 Plus, these are exclusively available online in personalized packages that can only be found here!